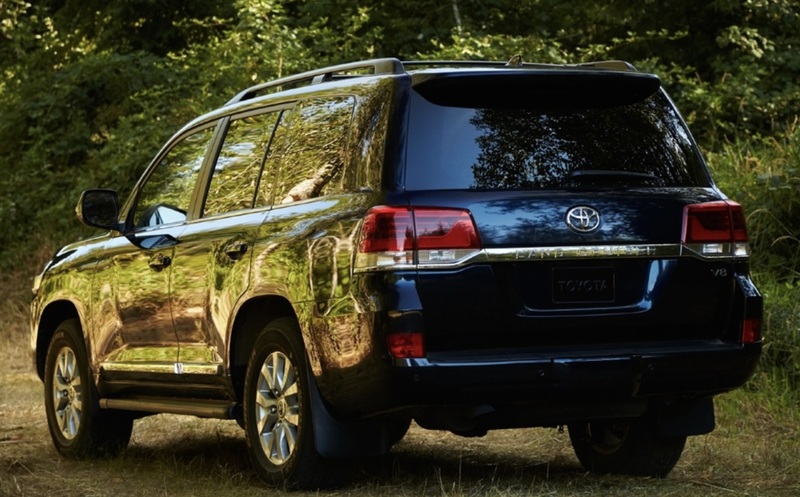 The first recall covers about 96,000 Toyota Land Cruisers and Lexus LX570 SUVs from 2008 through 2019. 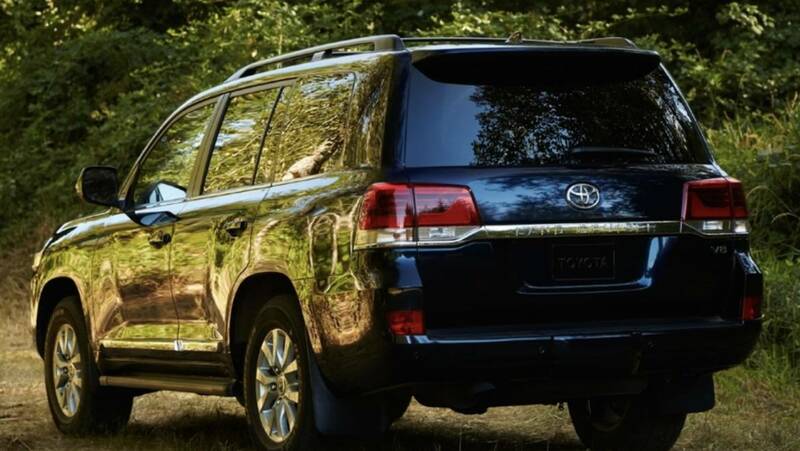 Toyota says a seat belt tension sensor can malfunction and deactivate the passenger’s front, knee and side air bags. That would increase the injury risk in a crash, therefore, the company is developing a fix and will notify owners by mid-February.